Whether your facility is susceptible to oil leaks from vehicles like airplanes and trucks or chemical spills related to the manufacturing of products, having the right flooring protection in place is critical to the safety of your employees. 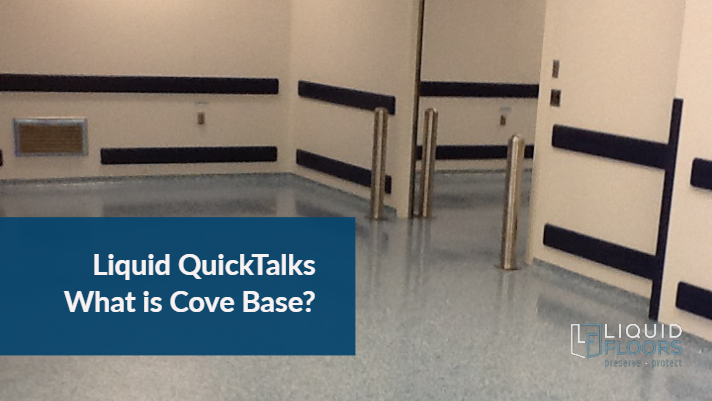 However, the right flooring goes beyond protecting your facility or the people inside it. It can also protect the environment and community around you. That is where chemical resistant floors come into play. Naturally, unprotected concrete floors absorb chemicals and liquids. Those chemicals then spread throughout the concrete and can even leak all the way through into the ground below becoming a danger to the environment and becoming a liability to your business. 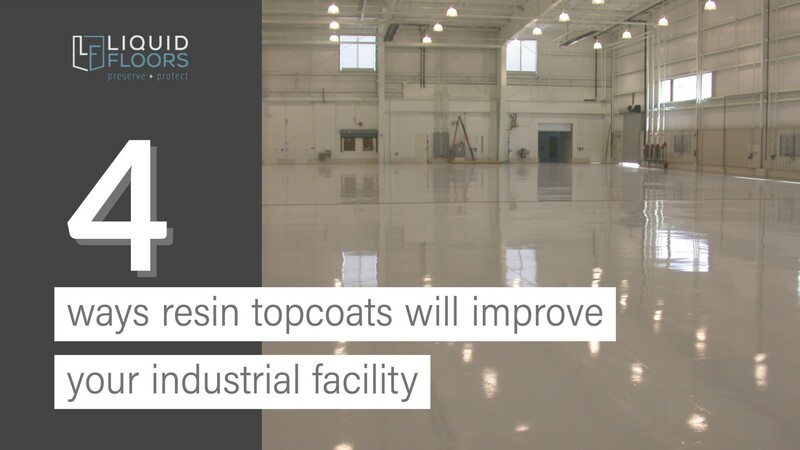 Thankfully, there are a number of ways to protect your facility from these hazardous chemicals using epoxy floor coating systems by Liquid Floors. Liquid Floors installs flooring systems that are resistant to acids, alkalize, solvents, vehicle fluids, oil, tire stains and skids as well as a broad spectrum of harmful chemicals. Additionally, these same systems that protect your floors from these hazardous chemicals also meet USDA flooring requirements and are safe for food handling and production. It is critical that your facility is fully safe for the environment around it. 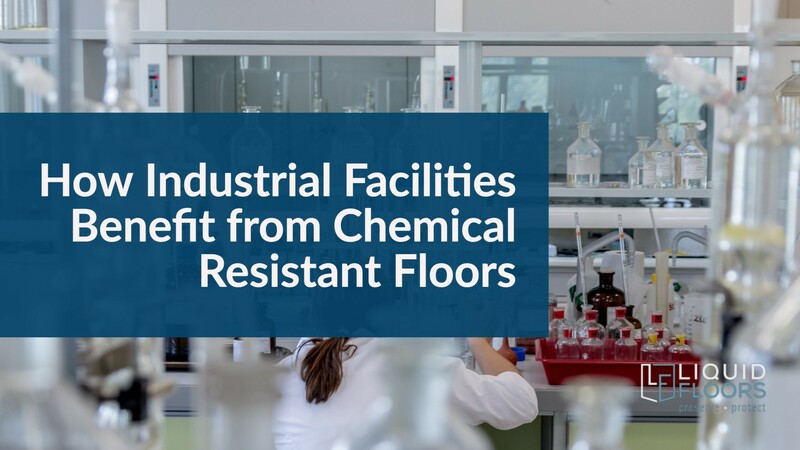 While we are able to install floor systems that will protect your floors from so many of the harmful chemicals used in industry and manufacturing, these same floor systems also make it much easier to clean up the same substances. This, in turn, will help protect your employees, your community and your environment. 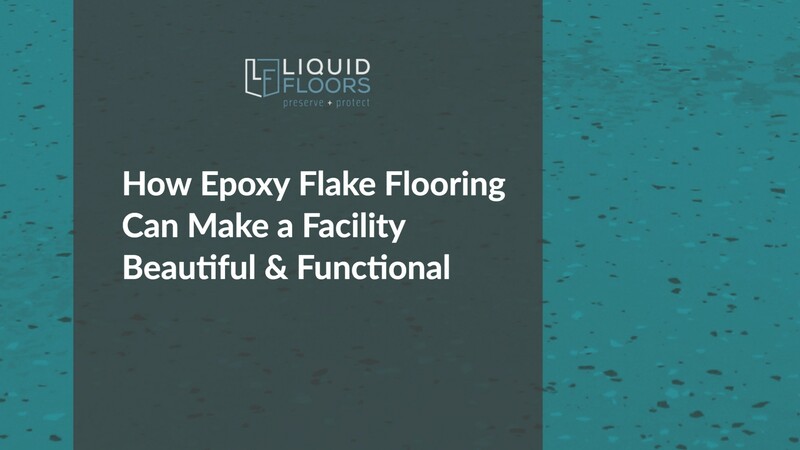 The literal beauty of these protective epoxy floor systems is that you DON’T have to choose between beauty and protection. Our chemical resistant floor solutions come in many colors as well as decorative flake finishes. 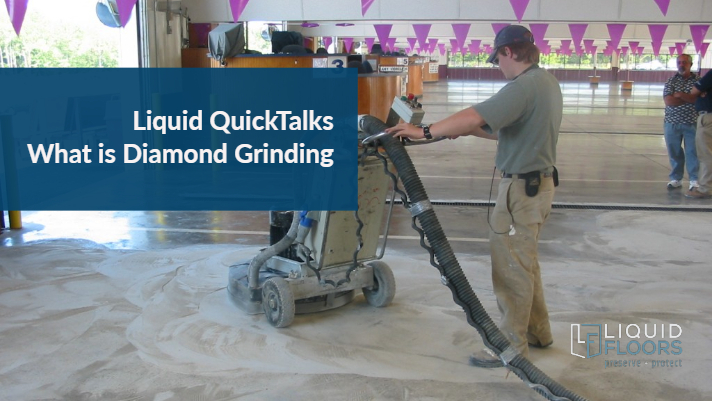 Additionally, we are able to embellish your floors with custom line striping, graphics and logos that have the same chemical protection as the rest of your floor. You don’t have to sacrifice looks to have a high-performance floor that protects your company, your employees and your community. Liquid Floors has been installing chemically resistant floors throughout the Southeast for 20 years call us now for a free estimate!